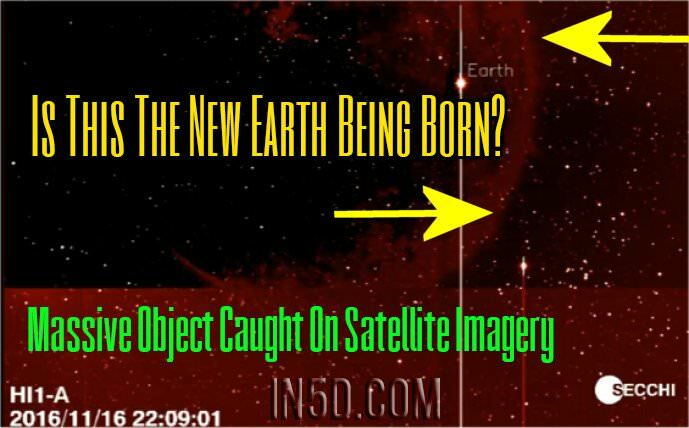 Massive Object Caught On Satellite Imagery – Is This The New Earth Being Born? 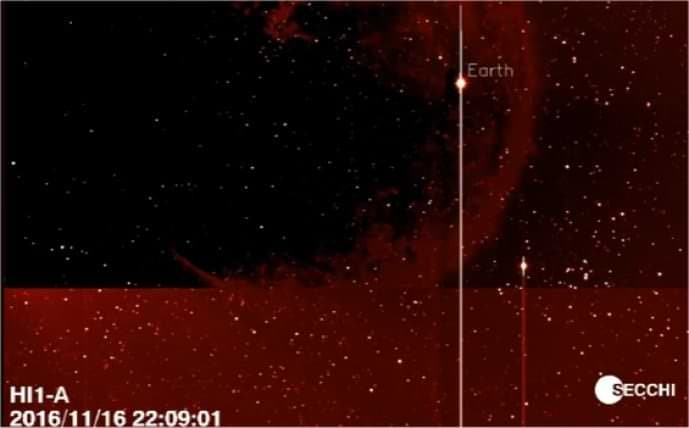 An interesting set of images came up on satellite imagery showing a massive object that appears to be hundreds of times larger than planet Earth. 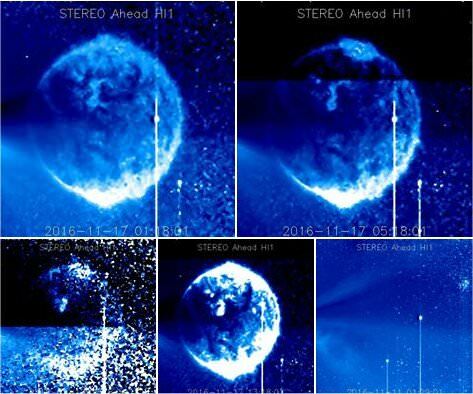 These images were caught on at least 3 different satellite station showing the same anomaly in each series of photos. 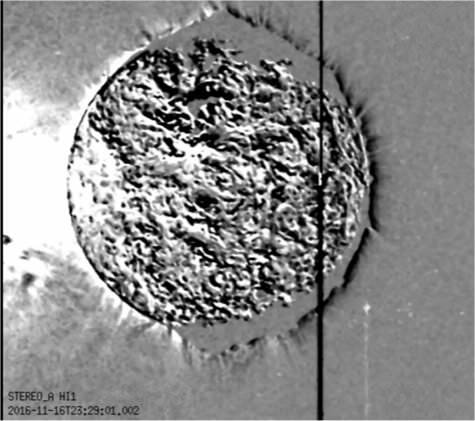 Several commenters said the “sphere” could actually be nothing more than a lens flare on the telescope’s optics. What if we’re seeing a glimpse of the New Earth? Many people believe that the New Earth is already created through thoughts and intentions. With numerous Mandela Effect scenarios showing us how the timelines are converging, is it possible that the New Earth is starting to show herself? 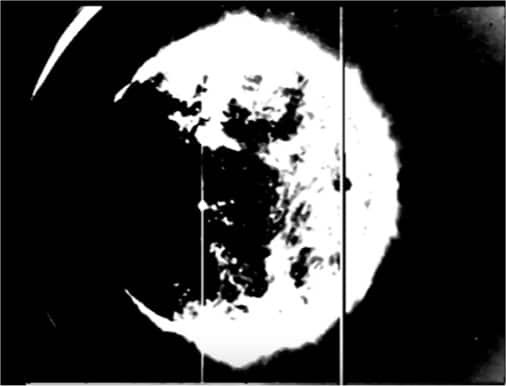 According to a different YouTube video, it was stated that the sun was superimposed over the image. While that remains a possibility, I find it quite incredulous that these images surfaced in the manner that they did. As of this date, no official word has been released on what this anomaly might be. 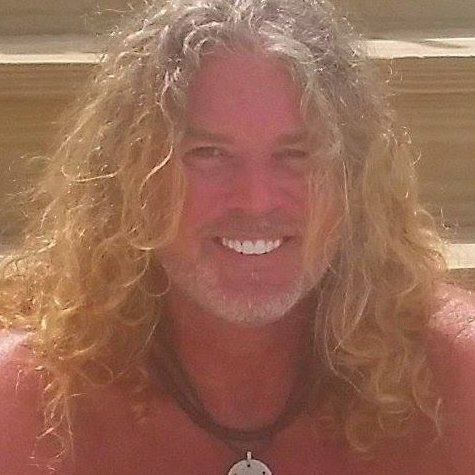 Many people have made predictions that we would see the New Earth anytime between now and the year 2025. Perhaps this is a sneak preview?